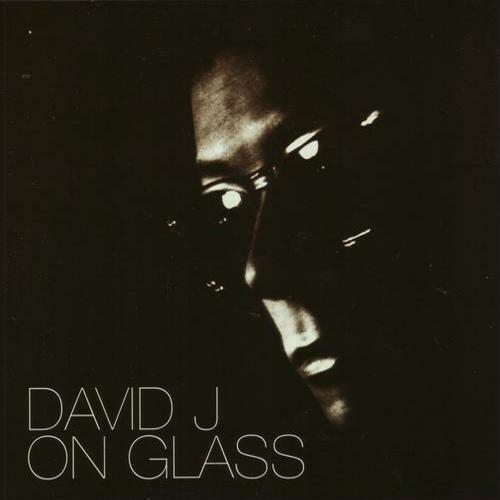 David J began his illustrious career as a founding member of Bauhaus, one of the most influential British bands of the 1980s and Love and Rockets. Following their termination in '83, David J joined up with The Jazz Butcher for a brief stint, producing and playing in the group. Then came Love and Rockets, who scored a Gold Record with their first release, Ball of Confusion, and their biggest hit to date with the single "So Alive," which reached #2 in the U.S. charts in 1989. The band then embarked on a distinctly more experimental style, eliciting great critical acclaim for their three albums released during the 1990s. On Glass, a revamped version of David J's On Glass compilation, draws from rare 12" EPs released on the Glass label in the mid-'80s.